The lovely Kirei, lent us her Frozen DVD and we are in love with it (in fact we've had it a few weeks now and are going to have to give it back soon :( boo hiss) so when it was her birthday, I decided to make her a Frozen card. The image is actually a children's colouring page that I found online, downsized and then treated like a normal digi image. It is the gorgeous Elsa in her icy outfit and I had great fun with my turquoise copics and lots of glittery paper and extra glitter! 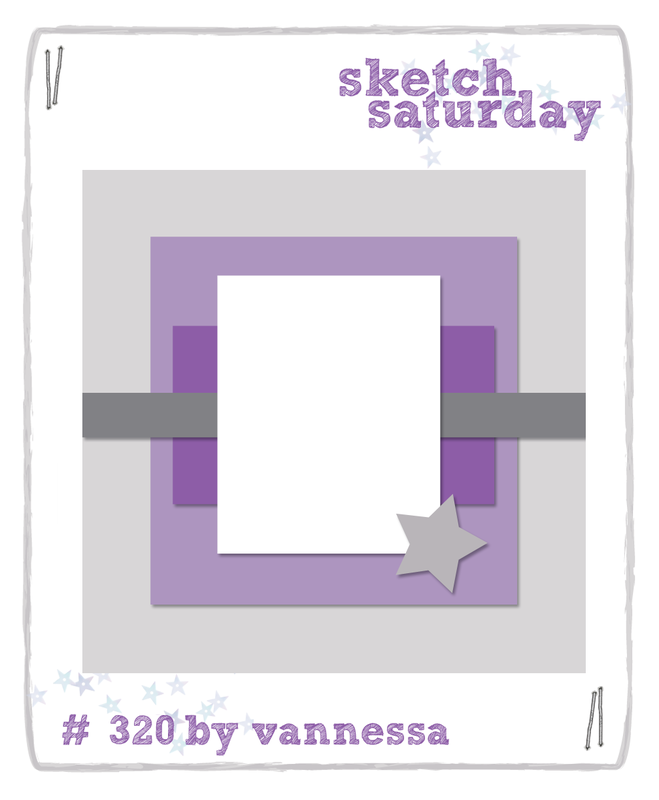 This week's Sketch Saturday Sketch is sponsored by Sir Stampalot and they have a great prize on offer so head on over to be in with a chance of winning. love it! great tip about using colouring pages as a digi! I really love this card and image, i use normal kids colouring pages sometimes aswell ;). Really loved how you took a coloring page and turned it into a digi.... very creative!!! Gorgeous card Niki and I can imagine lots of girls going crazy for this Frozen one!